A more restrained tequila than the Blanco, with subtle wood tones. Reposado ("rested") tequila, by law, requires ageing for two months. 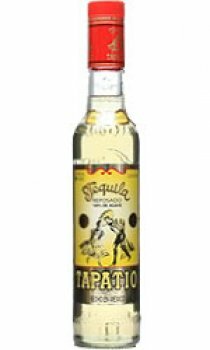 Tapatio Reposado is aged for around 4 months in oak barrels to bring in a hint of sweetness from the wood, without overpowering the spicy agave flavour.